On an island nation, where tall skyscrapers rub shoulders with ancient shrines, the incredible attractions of Japan will always keep a first time visitor mesmerised. 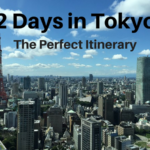 In a country, well known for its unique culture combined with warm hospitality and where tradition and modernity go hand in hand, Japan will endear you with sprawling cities amid spectacular landscapes. Having said that, one cannot just arrive in Japan and hope for the best. At first sight you will find the prices very high, the language barrier difficult to breach and the technology so advanced that it could put many western countries to shame. Gradually, once the beauty of the place and the politeness of the locals sink in, you will not regret even one bit being there. This travel guide can easily make your trip easy and affordable. Though some popular attractions in Tokyo and Kyoto charge a fee, most of the temples and museums (including the famous Fushimi Inari Shrine) are free to enter. The parks in the city, also, charge no entry fee and are a wonderful way to spend the day. Train travel in Japan is not only known for its efficiency and punctuality, but also for the extremely high ticket costs. One way fares on the famous bullet trains between important destinations can cost hundreds of dollars, while availing of a rail pass can reduce the cost by more than half. So if you plan to travel a lot, a Japan rail pass allows you unlimited travel over the period preferred, and in the long run actually saves you a lot of money. 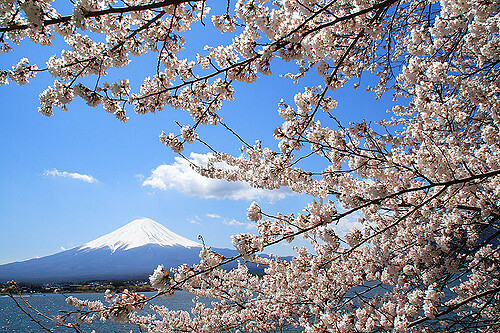 Japan is one country which is bound to please nature lovers. From climbing Mount Fuji to skiing down the snow clad slopes of Hokkaido, the country is swathed in natural beauty, which will more often than not keep you bewildered rather than bored. Japan is a pioneer in the field of cuisine, where preparation of food is considered to be a work of art. No matter which part of the country you are in, good food is guaranteed. 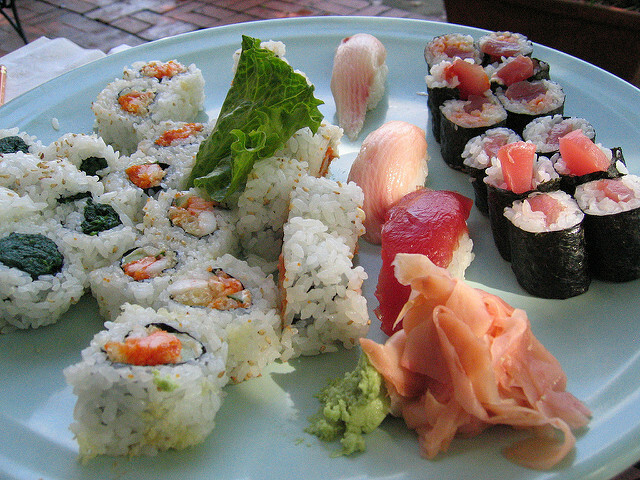 Whether your choice is fresh sushi or sashimi, sauces or meats, Japan is a gastronomic delight. From April to mid November is considered to be the peak travel period in Japan, when hotel rates will be sky high and reservation on most of the bullet trains difficult to get. With a bit of planning, if you choose to travel in the off season from December to March (except for the New Year weekend), you will be pleasantly surprised to find the prices greatly reduced. Hotel costs at most times are high in Japan. To save a bundle of money, opt for business hotels, which may be a bit crowded but are extremely clean and well maintained. Costs include wifi and breakfast, all for just a fraction of what the leading brand hotels would charge. If your hotel does not include free wifi, you might prefer to rent a portable pocket wifi device. Japan may seem expensive, and probably is, but times are changing rapidly. With new economic policies coming into place the land of the rising sun is fast becoming the country of the falling yen. 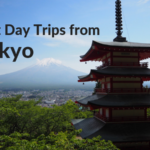 This is making travel to Japan economical and easy to reach for more and more aspiring visitors. 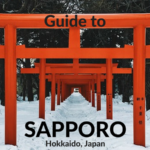 Looking for some Japan travel inspiration before your trip? Here are the best movies to watch before visiting Japan.